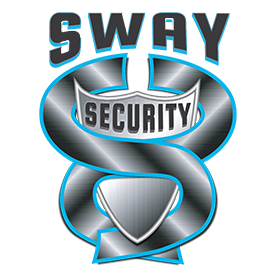 SwaySecurity Offers 24 hours a day security guard service. If you need a few hours or around the clock protection we have you covered. Las Vegas is a three-shift city with most businesses open 24 hours. SwaySecurity has taken a unique approach to the business of contract security. Many of our competitors employ minimally screened and trained guards. © 2014 – [year] SWAY EXEC HOLDINGS LTD. All Rights Reserved. Sitemap. Legal.